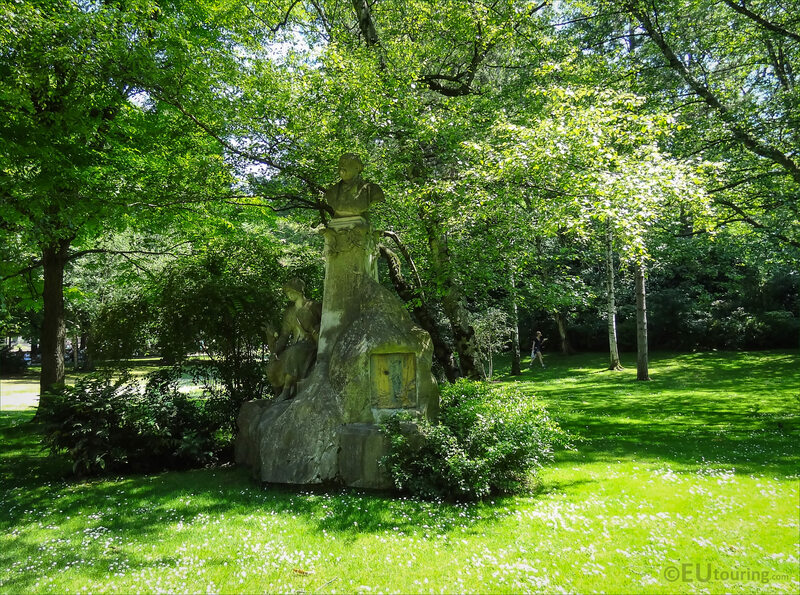 We were again in the Jardin du Luxembourg, which is a free public garden located in the 6th Arrondissement of Paris, and we took these high definition photos showing the monument dedicated to Ferdinand Fabre that was sculpted by Laurent Marqueste. 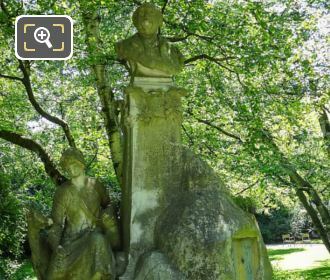 This first HD photo shows the whole monument, which has a statue group to one side and a bust of Ferdinand Fabre on the top, and measuring a total height of almost 4 metres, this monumental statue was inaugurated on 14th June 1903. 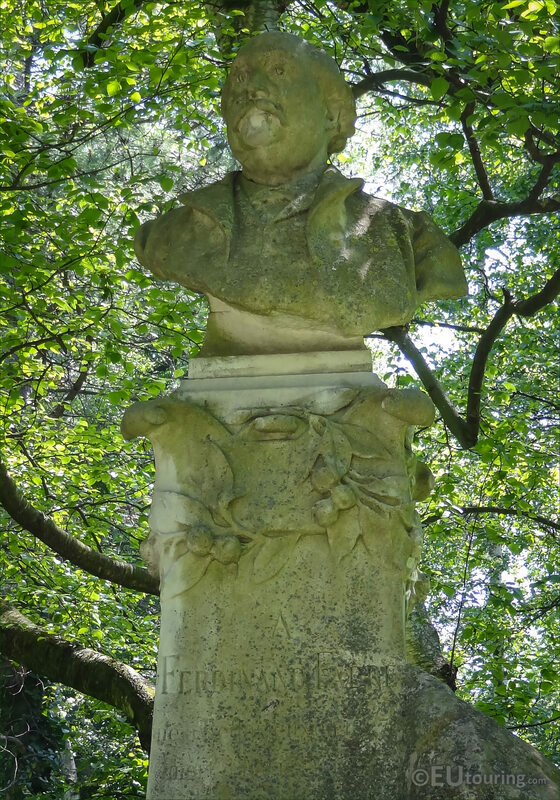 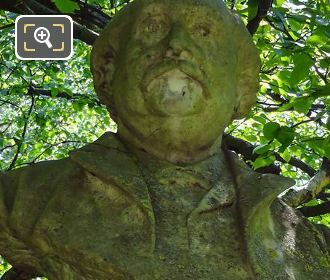 Yet this next image shows a close up of the bust that depicts Ferdinand Fabre, who was born in 1830 in Bedarieux, which is a picturesque town in the Herault area of southern France, and although destined to priesthood and being sent to a seminary, Fabre became a French novelist instead. 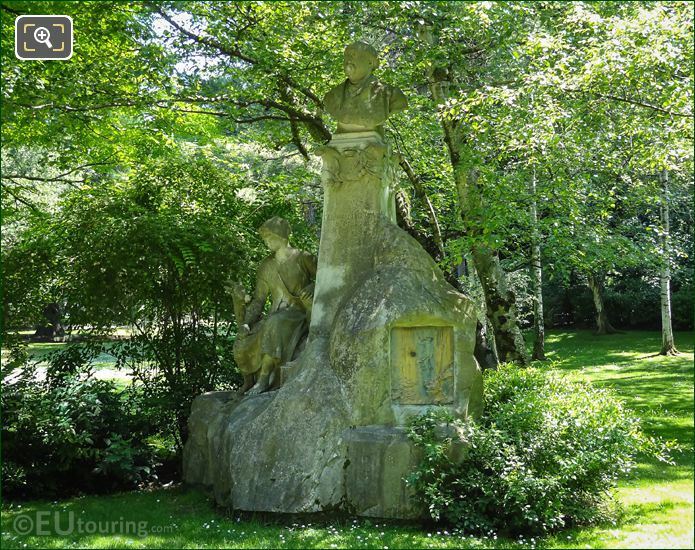 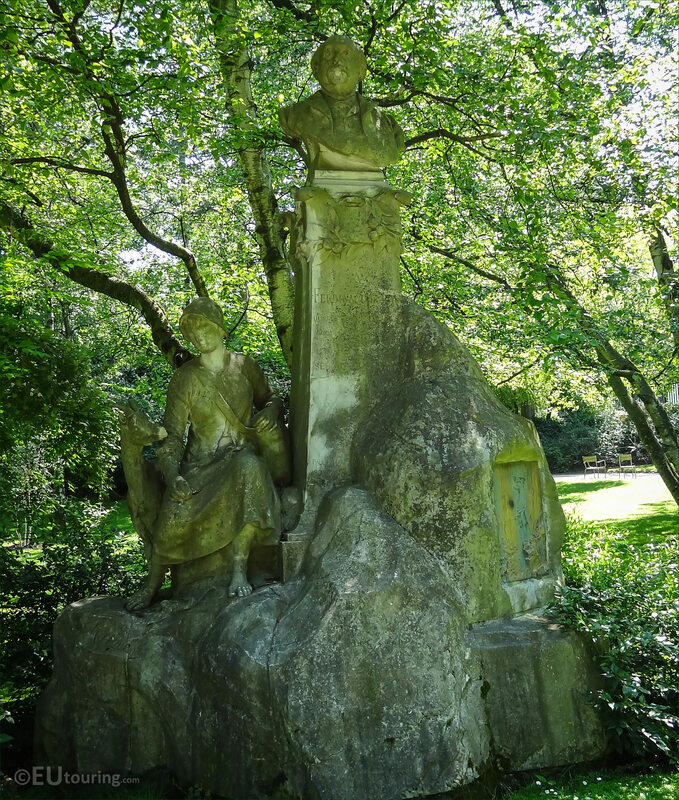 But Ferdinand Fabre never forgot his roots and based the majority of his novels on the area where he grew up and on priests, even though he never became one himself, but this is why in this close HD photo you can see a statue group depicting a shepherd and goat, relating to his rural home. 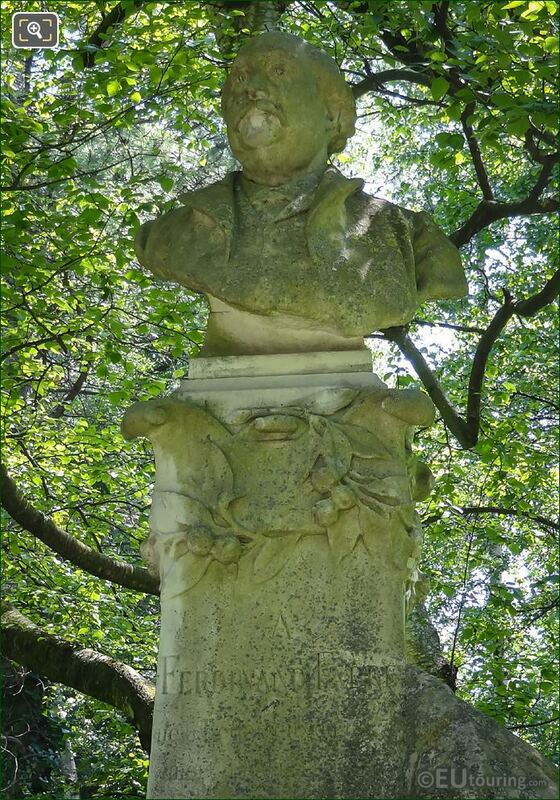 And here you can see another picture of the bust along with the top part of the statue, and if you look very carefully, you will be able to see that this novelists name is inscribed on it, yet there is also writing underneath, which unfortunately is not recognisable due to the weathering this monument has suffered through the years. 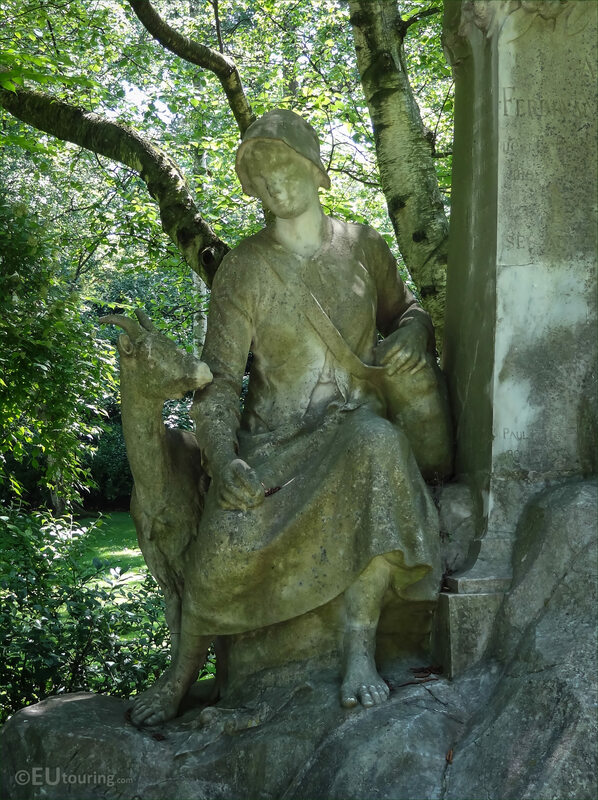 Now as we mentioned earlier, this was produced by Laurent Honore Marqueste who was born in Toulouse on 12th June 1848 and studying under Francois Jouffroy he became a French sculptor winning the Prix de Rome in 1871. 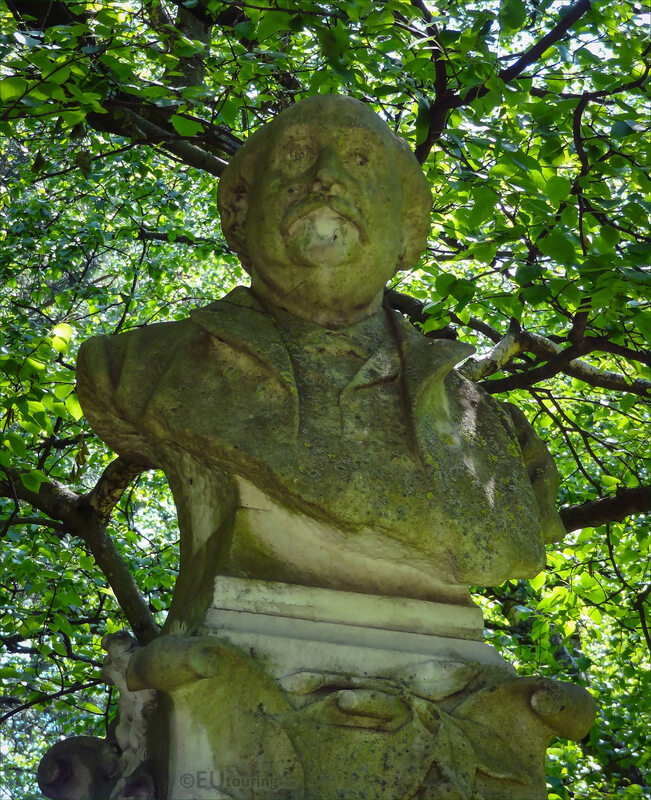 And as well as presenting works at many different Paris Salons, he even became a professor at the Ecole des Beaux-Arts, plus he was awarded the Legion of Honour in 1884, then later passing away in Paris in 1898 with a legacy of statues and monuments that can be seen on many buildings and public places in France. So this photograph again shows how the whole statue and Monument to Ferdinand Fabre has unfortunately deteriorated over the decades from when it was put in place, but can still be admired amongst the greenery on the south western side of the Luxembourg Gardens close to the exit on the Rue Auguste Comte where you would get to the Jardins des Grands Explorateurs.